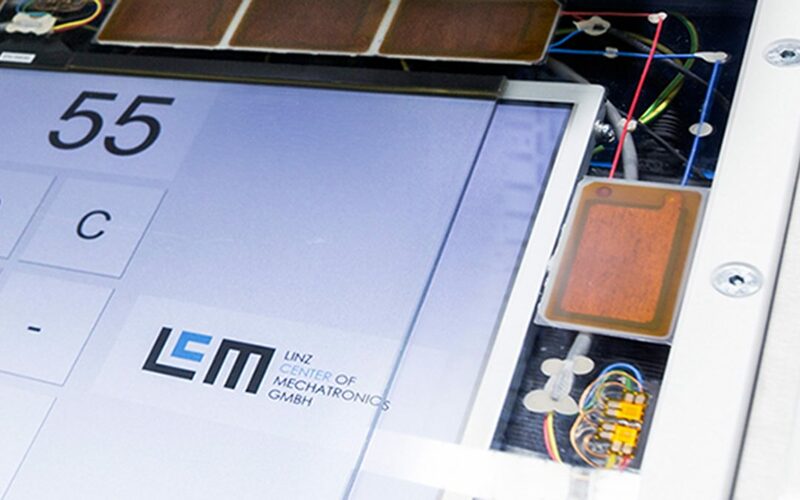 The Linz Center of Mechatronics GmbH has developed a novel touch screen with haptic feedback. The core is a transparent plate, which is actively deformed by piezoelectric materials and thus provides the operator with haptic feedback. The invention was awarded the special prize for radical innovations at this year’s award ceremony of the Upper Austrian State Prize for Innovation.